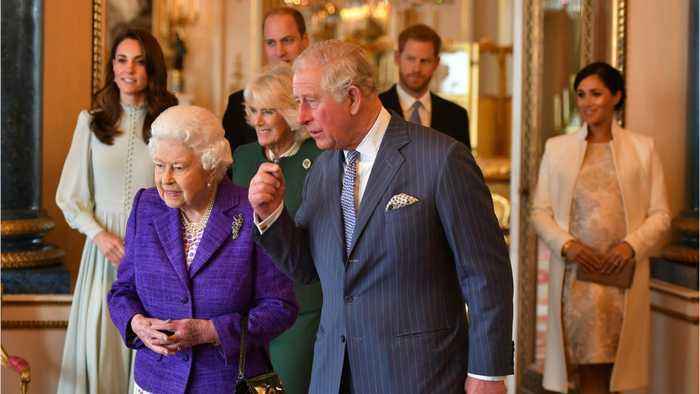 Kate Middleton and Meghan Markle have established influential yet totally different royal wardrobes. 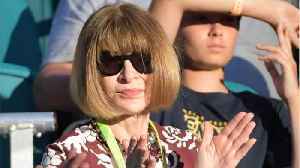 Both of their personal styles were on display as they attended their first event of the year together. 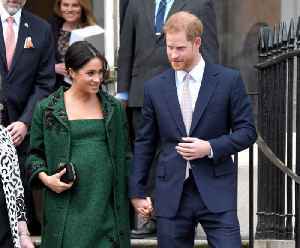 Markle, who has been debuting several new maternity looks lately, arrived at a reception at Buckingham Palace on Tuesday wearing a metallic outfit. 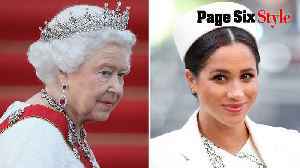 The Duchess of Sussex wore an eye-catching silver brocade dress with gold floral embroidery. 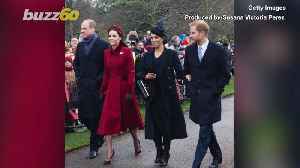 Markle also wore the $1,190 Amanda Wakely coat that she debuted at the Commonwealth Day service in March 2018. Middleton showed off her signature style in a baby-blue, knee-length dress with sheer long sleeves. She paired the dress with a matching clutch and cream-colored heels.